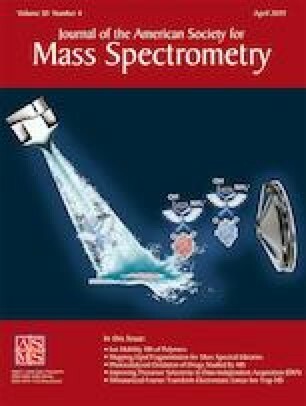 Native mass spectrometry (nMS) is a technique growing at the interface of analytical chemistry, structural biology, and proteomics that enables the detection and partial characterization of non-covalent protein assemblies. Currently, the standardization and dissemination of nMS is hampered by technical challenges associated with instrument operation, benchmarking, and optimization over time. Here, we provide a standard operating procedure for acquiring high-quality native mass spectra of 30–300 kDa proteins using an Orbitrap mass spectrometer. By describing reproducible sample preparation, loading, ionization, and nMS analysis, we forward two proteoforms and three complexes as possible standards to advance training and longitudinal assessment of instrument performance. Spectral data for five standards can guide assessment of instrument parameters, data production, and data analysis. By introducing this set of standards and protocols, we aim to help normalize native mass spectrometry practices across labs and provide benchmarks for reproducibility and high-quality data production in the years ahead. The online version of this article ( https://doi.org/10.1007/s13361-019-02191-w) contains supplementary material, which is available to authorized users. This work was supported by the National Institute of General Medical Sciences P41 GM108569 for the National Resource for Translational and Developmental Proteomics at Northwestern University. Research in this publication is also supported by a fellowship associated with the Chemistry of Life Processes Predoctoral Training Grant T32GM105538 at Northwestern University. LFS is a Gilliam Fellow of the Howard Hughes Medical Institute.